In order to run efficiently, a home’s heating and air conditioning unit needs a quality air filter. 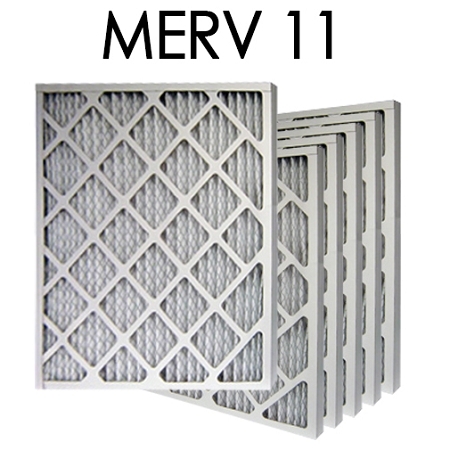 Dependable air filters help furnaces and air conditioners to perform at their best. 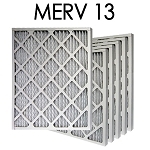 Quality furnace filters and AC air filters attract and capture large as well as small particulates that are in the air. The following are some more great reasons for shopping our abundant selection of quality air filters. A dependable, well-made air filter can contribute to the life span of a furnace or air conditioner. Not surprisingly, a furnace with a clogged or poorly made air filter has to work twice as hard to accomplish its goal of heating a home. Alternatively, a furnace or air conditioner with a quality air filter is able to heat or cool a home without overworking itself. This can add to the overall life span of the unit. 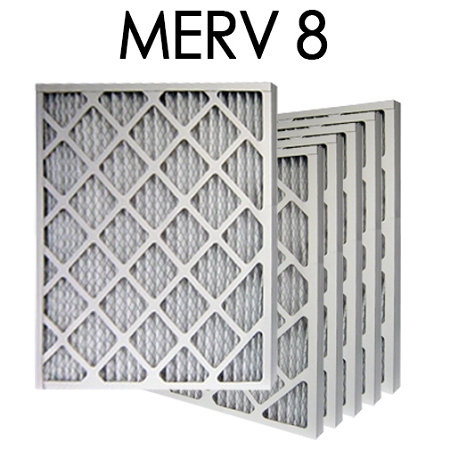 A quality furnace air filter and reliable air conditioner filters contribute to the healthy atmosphere of a home. 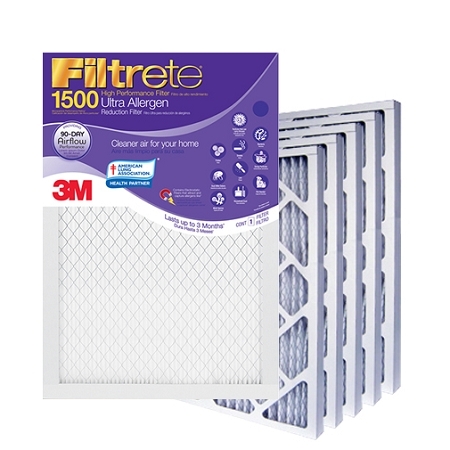 A reliable furnace air filter captures contaminants in the air that can circulate around a home in the wintertime. Alternatively, quality air conditioner filters work to capture the unhealthy particulates that float around in a home’s interior during the summertime. By equipping a furnace or AC system with a dependable air filter, a homeowner is taking a step toward a healthier quality of air within his or her home. Investing in a supply of quality air conditioner filters and furnace air filters can help a homeowner to save on the monthly energy bill. With a top quality furnace air filter, a furnace doesn’t have to run 24/7 to keep a home warm. In addition, trustworthy air conditioner filters ensure that an AC system won’t run for longer than necessary. A top quality furnace filter and effective air conditioner filters offer a homeowner the opportunity to take some control over the monthly energy bill. Our selection of quality furnace air filters and air conditioner filters contains a variety of sizes to suit the needs of our customers. After all, it’s important to find a furnace filter that is the appropriate size for a particular unit. 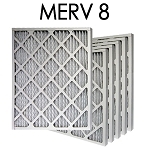 Along with a variety of sizes for furnace filters and air conditioner air filters, our customers are also able to purchase several furnace air filters in a single order. By purchasing an order of several furnace filters, air conditioner filters or air purifier filters at one time a homeowner is sure to have a new air filter on hand when needed. 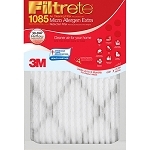 Finally, homeowners with air purifiers understand how important it is to have a supply of quality air purifier filters. 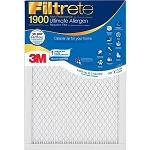 A reliable air purifier filter catches airborne contaminants and other invisible particles that can add to the stale, unhealthy atmosphere within a home. Once again, an air purifier cannot work at its most efficient without the help of a reliable air purifier filter. 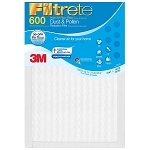 We have an impressive selection of air purifier filters to meet the needs of most households. Whether someone wants an air purifier filter, furnace filter or AC air filters, we have a quality product that can do the job!